Oops... Product was not found! 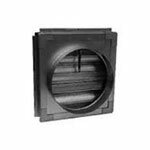 Circular Fire Damper - With Frame - Spigot Fit - 250mm has probably been removed or is no longer available.